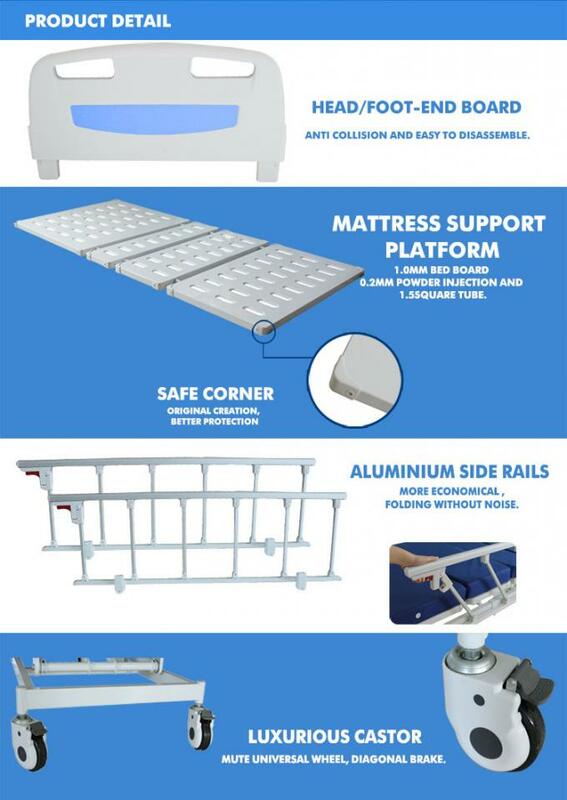 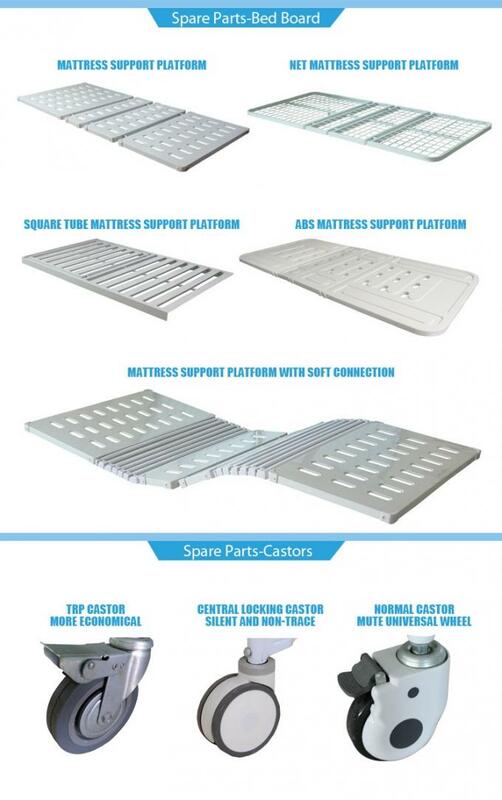 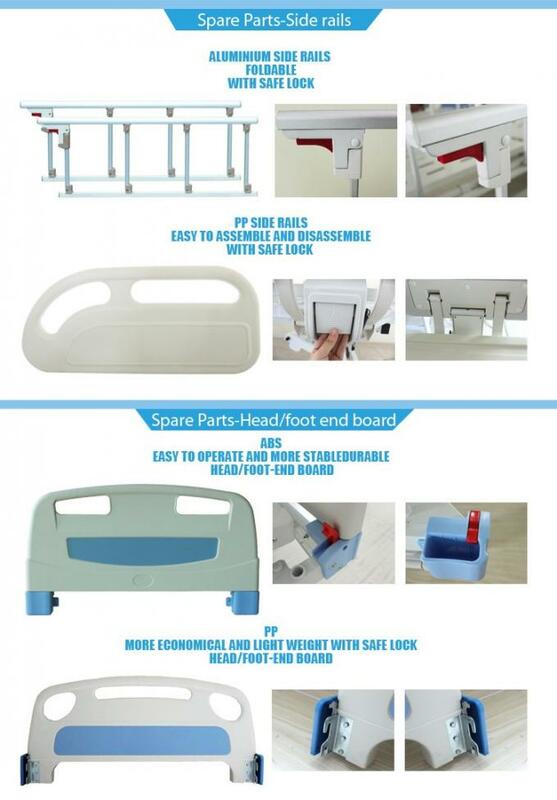 The 2 crank manual bed is a cost saving solution. 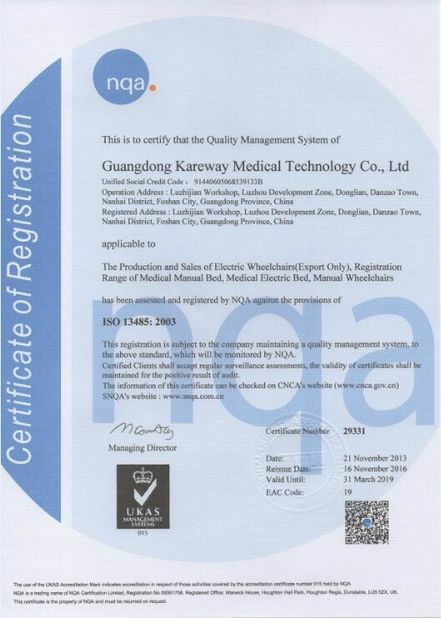 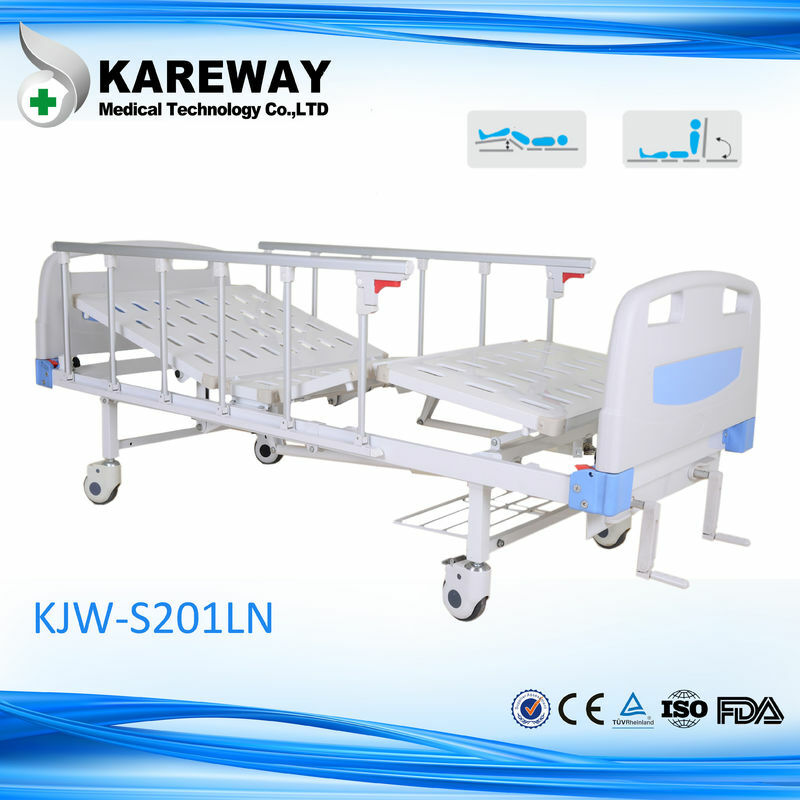 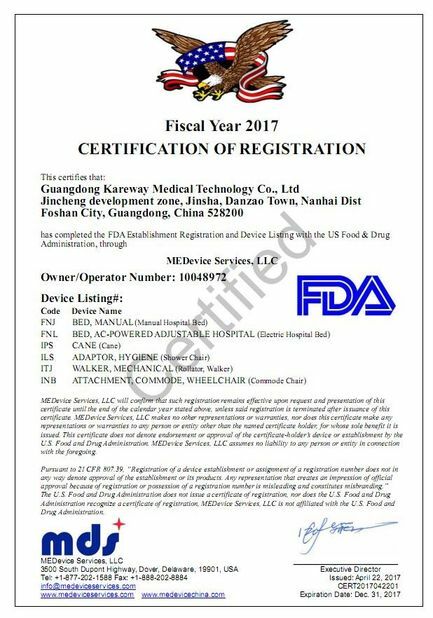 Similar to the electrical version, the height of the bed has been fixed to accommodate most wheelchairs and commodes for easy transfer of the patient to and from the bed. 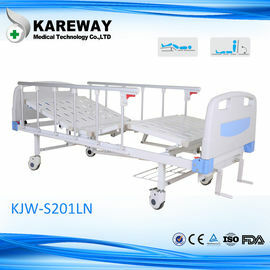 An ideal choice for patients shopping on a budget.